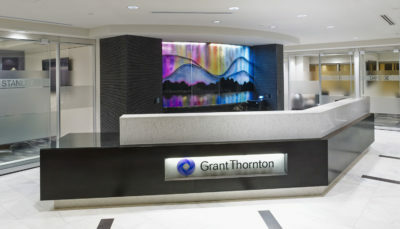 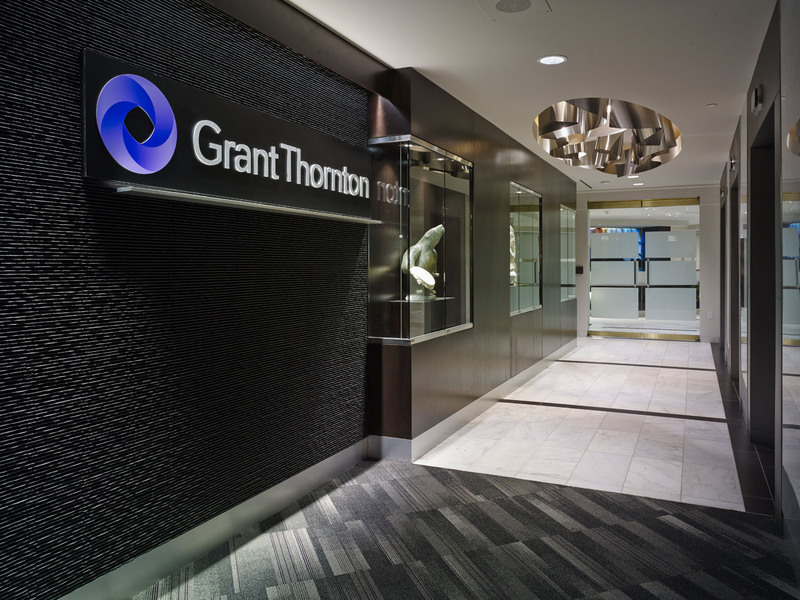 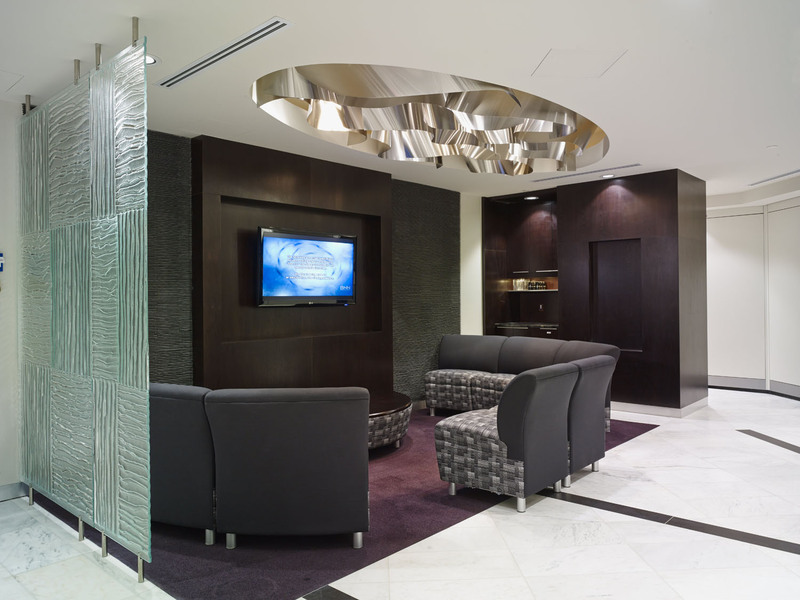 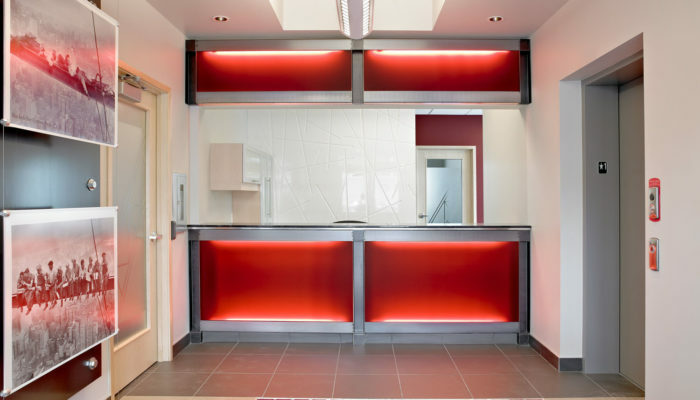 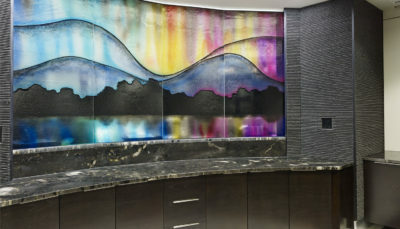 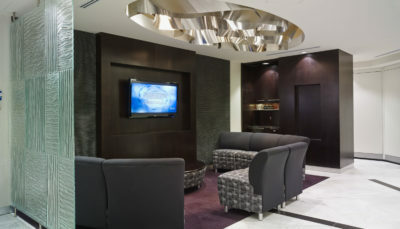 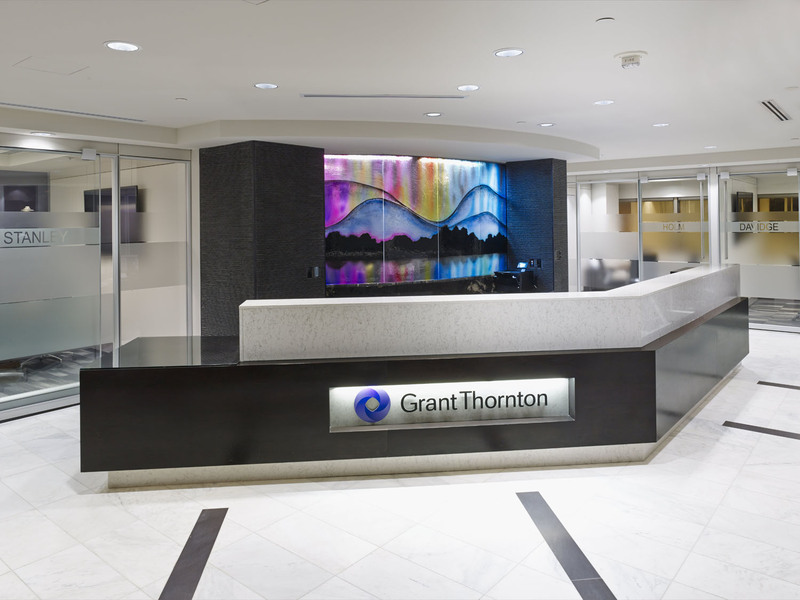 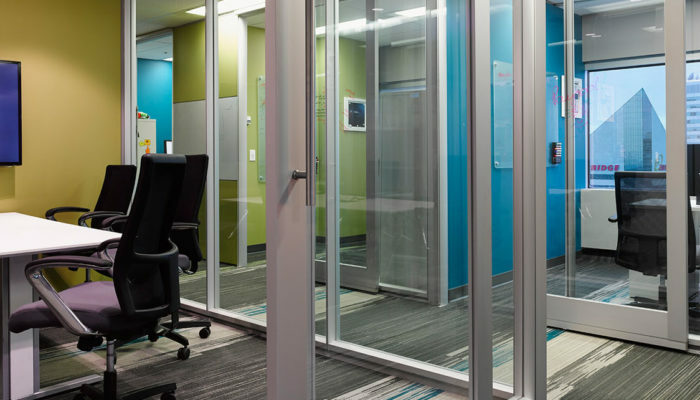 Grant Thornton : Wolski Design Group Ltd.
Grant Thornton’s Edmonton office serves clients in both Alberta and the Northwest Territories. 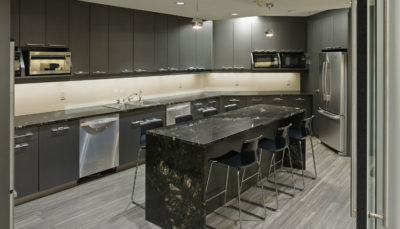 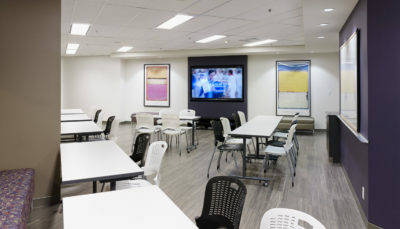 Their new space has updated their image, while accommodating an increased number of team members. 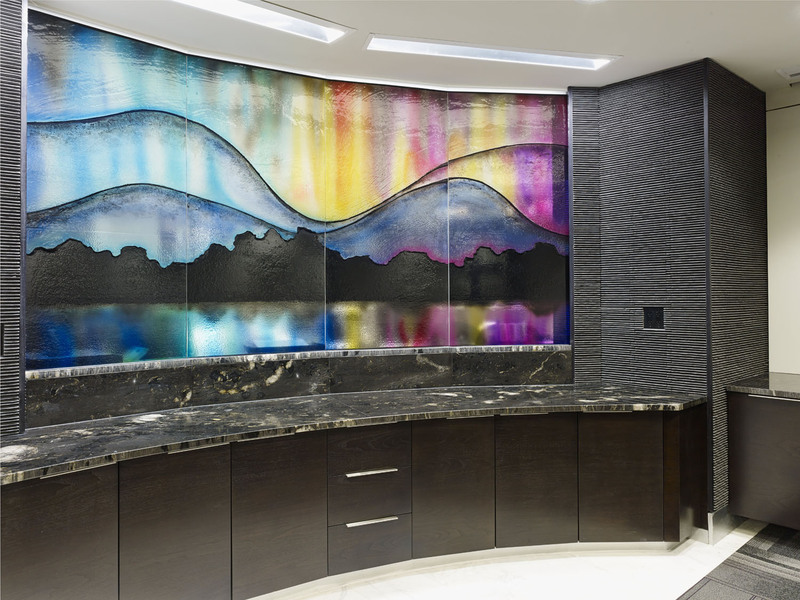 Complemented by sustainably sourced furniture, the space’s “Gateway to the North” concept allows the client’s original Inuit artwork and sculpture collection to shine. 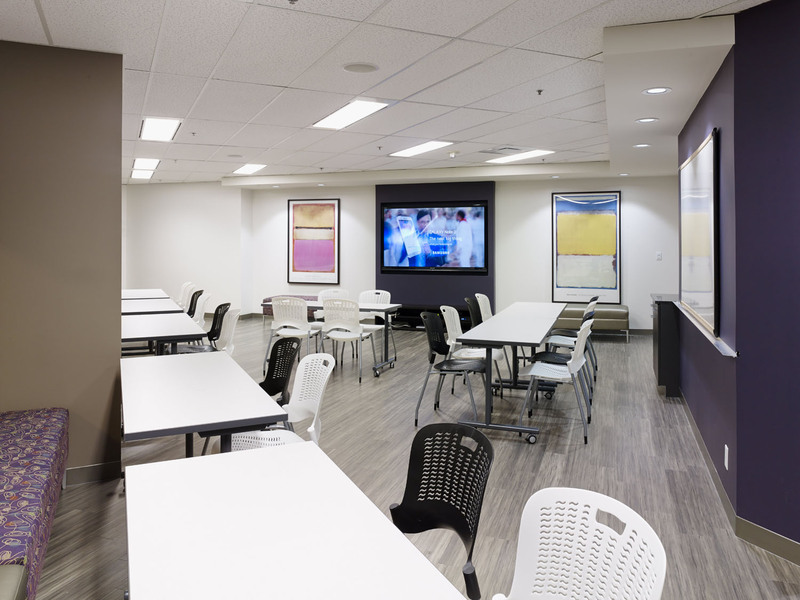 During consultation, we worked closely with the client, meeting for visioning sessions and developing program documents, including a space audit and schematic plans. 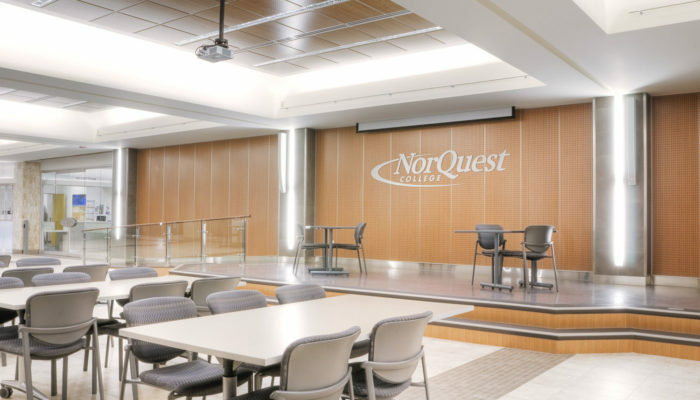 Open dialogue sparked fresh ideas and facilitated decision-making, keeping the project on track. 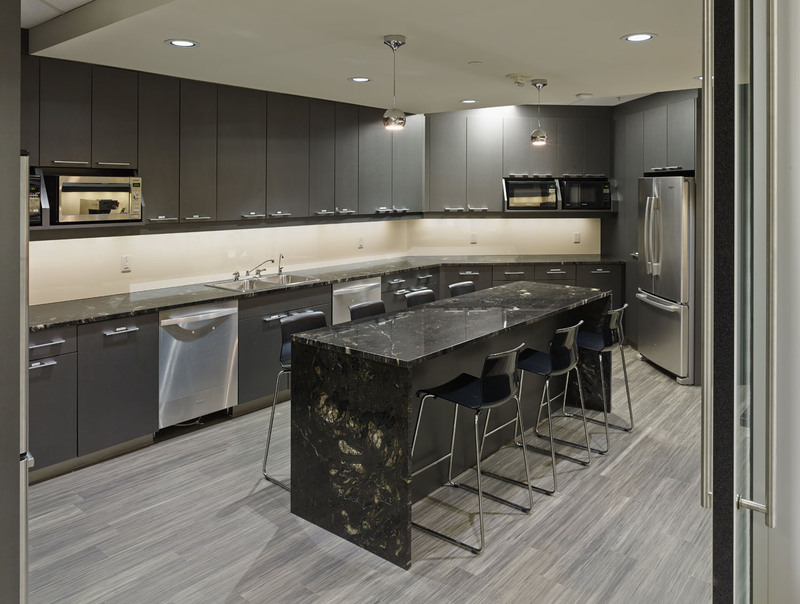 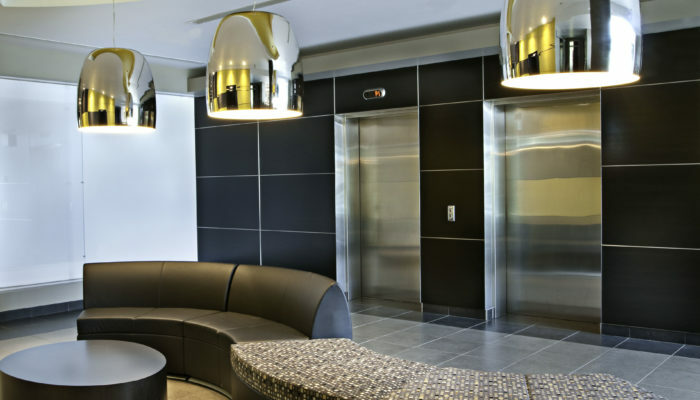 As prime consultant, we led the design and contract administration of both the tenant and landlord work, ensuring the design intent was maintained through construction and move-in. 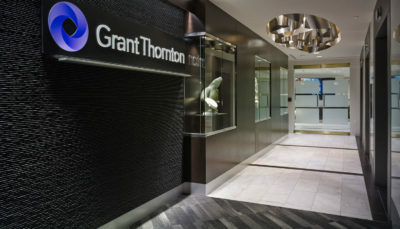 Complemented by sustainably sourced furniture, the space’s “Gateway to the North” concept allows Grant Thornton’s original Inuit artwork and sculpture collection to shine.